Setting policies and procedures for selecting and loading appropriate subject driven/grade level apps onto devices. Providing interactive displays in classrooms. 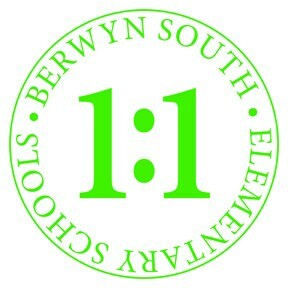 In support of Berwyn South School District 100’s 1:1 Instructional Program, we involve students, teachers and parents in the implementation of our 1:1 program. 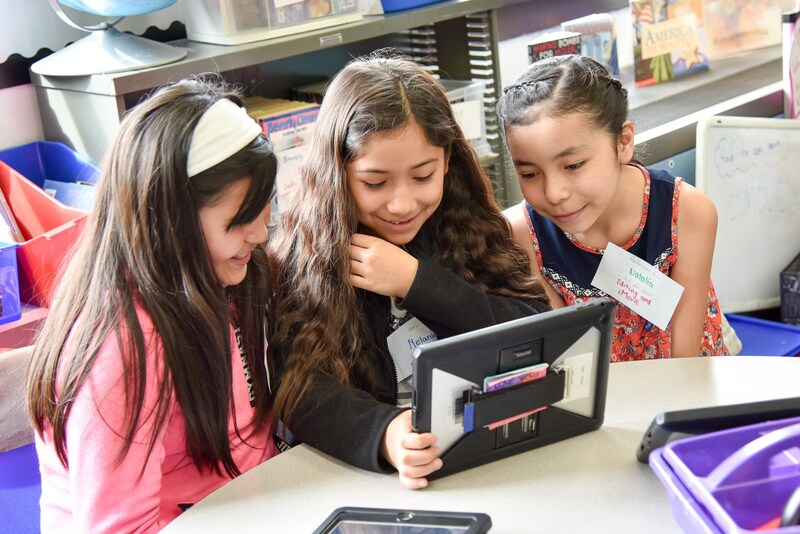 You can find the information for our Student Digital Guide below and our recent recognition for our Apple Distinguished Schools here. 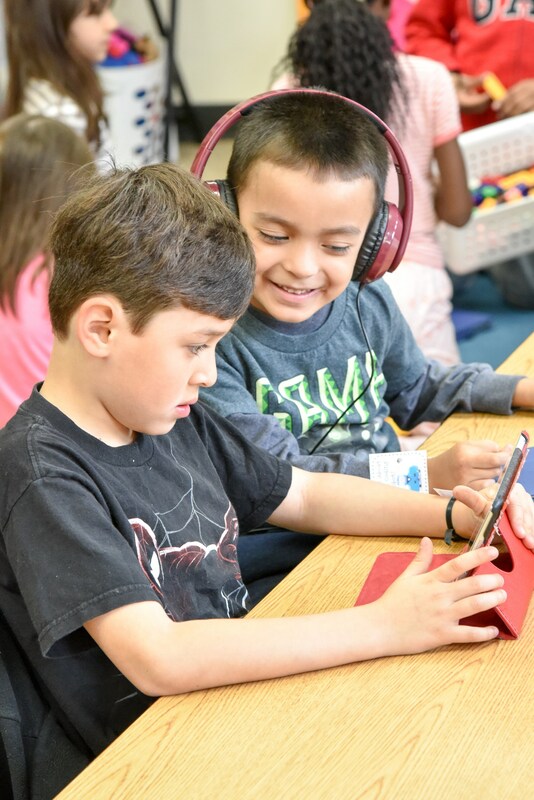 We invite you to visit our district to learn more about our exciting technology initiative.